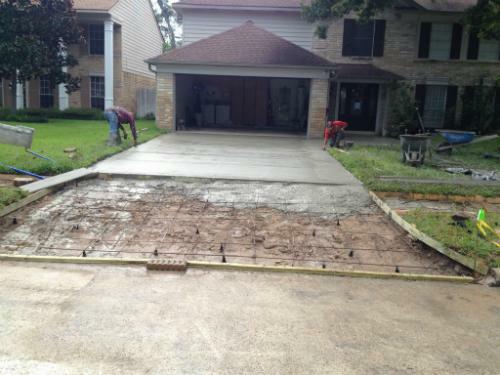 Customers have depended on us for decades to install, repair, and maintain their concrete driveways and patios. 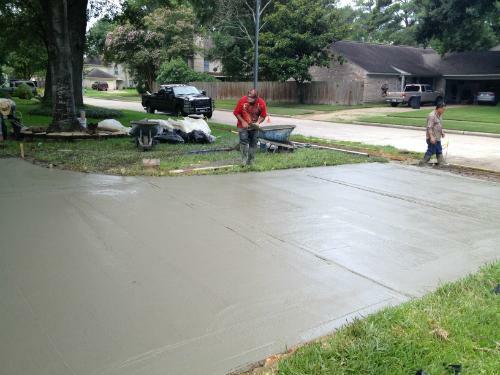 Cross Construction Services is experienced in providing economical concrete driveway solutions and patio services. 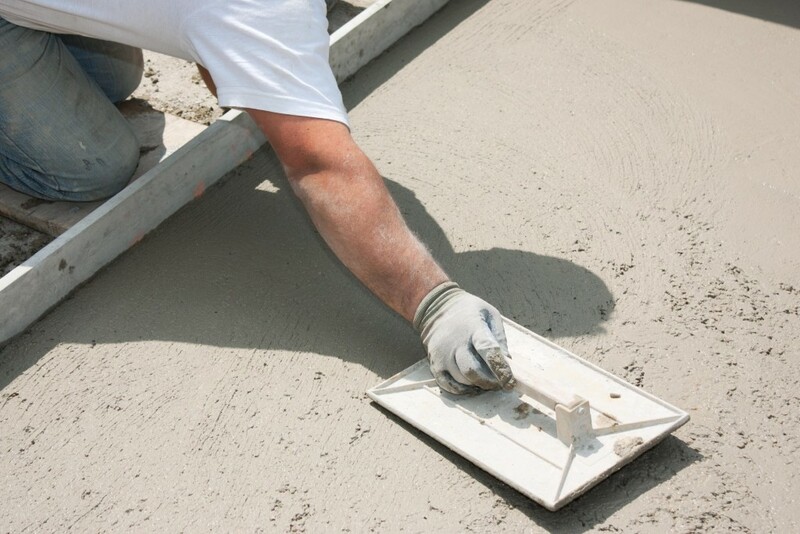 Residential customers throughout the city and surrounding communities can attest to our commitment to quality, simplicity, and the fine details of every project. 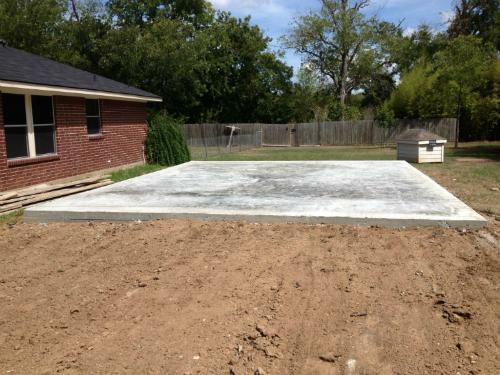 The patio designs we implement go beyond simply laying of concrete. 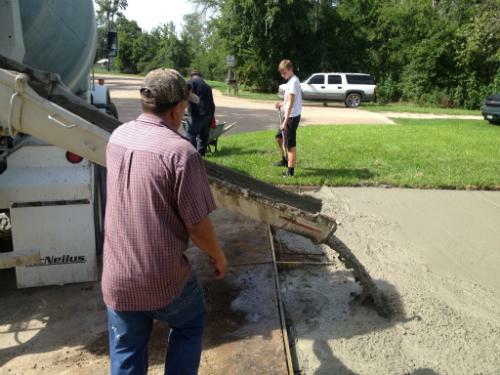 Nonetheless, we use the same concrete and process as laying concrete for driveways, so you can expect the same quality, durability, and functionality. 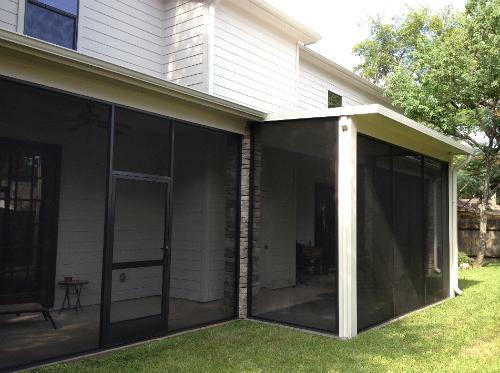 Our contractors can design and build any type or style of patio, from ultra-modern to traditional and rustic; we can even create a tropical-themed patio for your home. 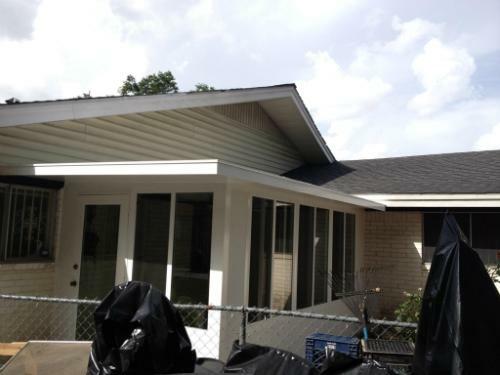 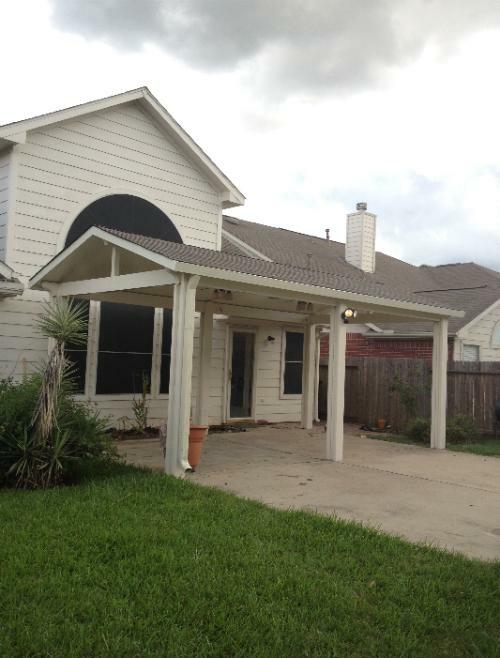 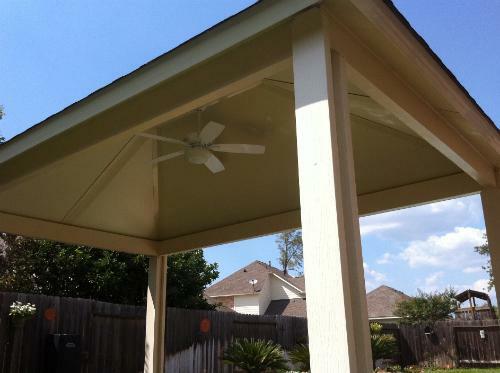 We also provide patio products in Houston, ranging from screens and patio covers to overhead elements, and install patio roof gardens, raised platforms, and different-shaped footprints. 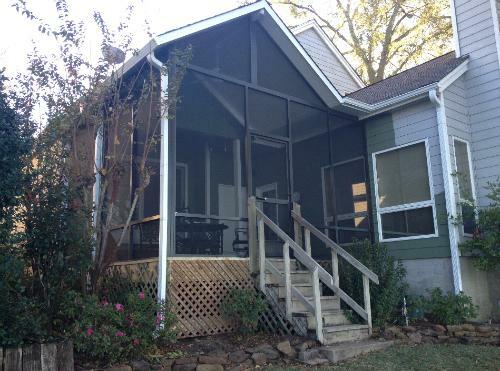 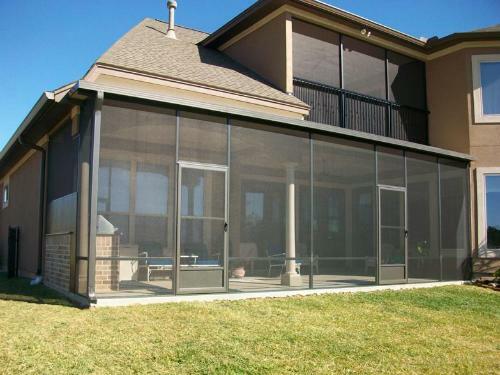 Screened-in enclosures keep out insects while offering protection against heat or cold. 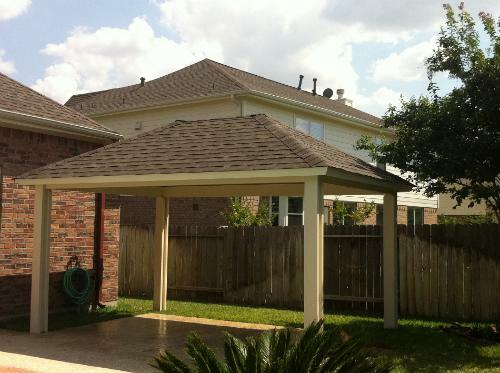 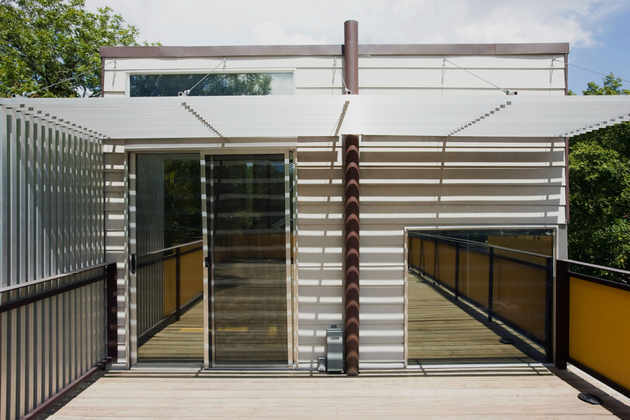 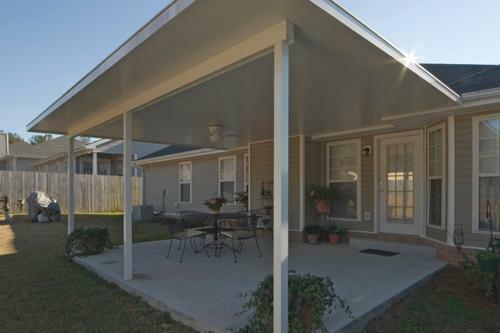 Roof designs can be solid or open; a lattice roof is great for letting in light, but no matter what your needs, we always ensure your patio cover is right in terms of size and protection. 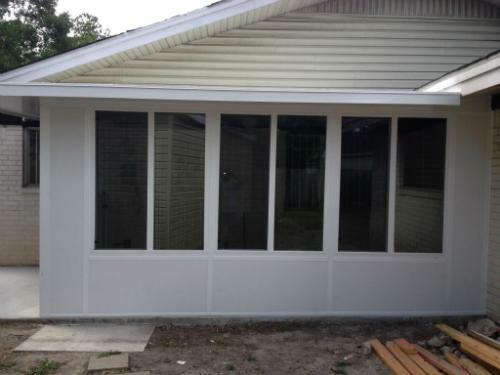 In addition, we can add sliding doors, retractable shades, ceiling fans, HVAC ductwork, and other design elements and functional features. 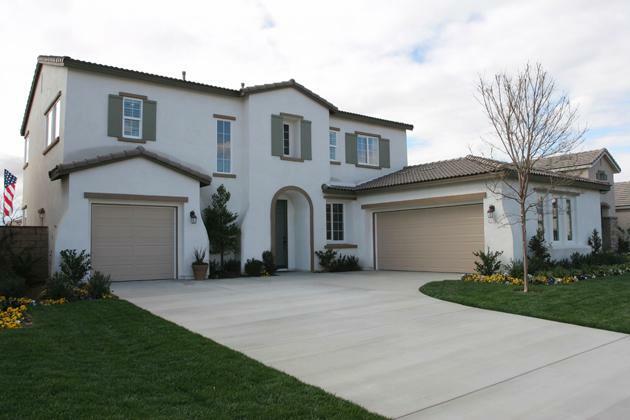 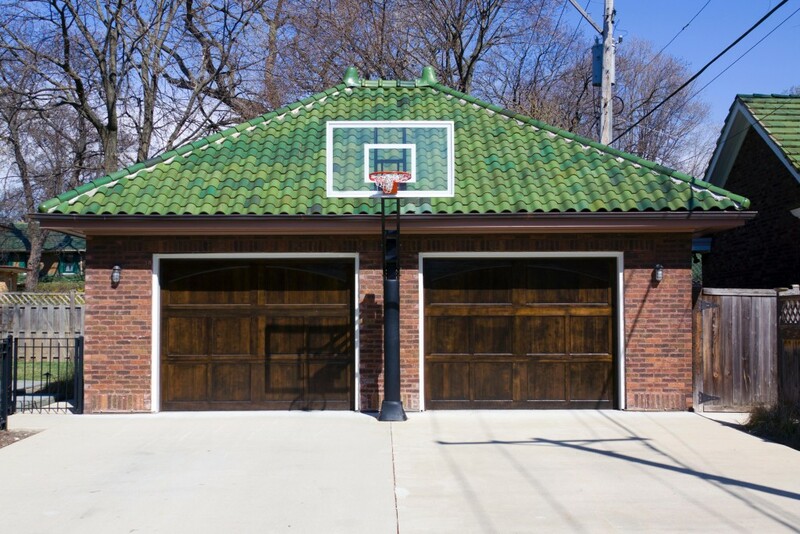 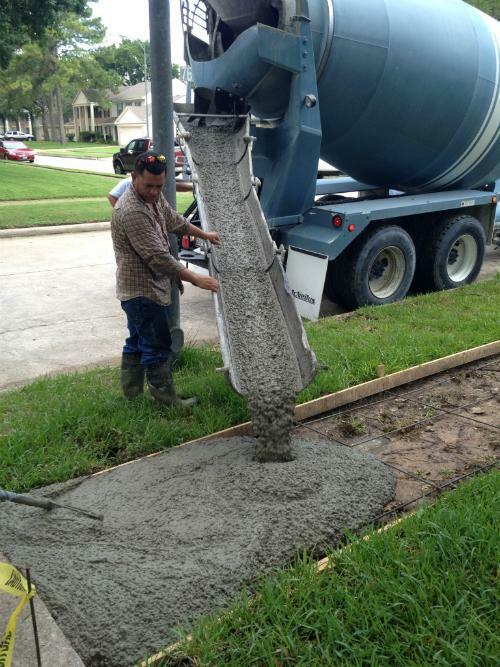 Concrete is a cost-effective solution for driveways, given its durability and resiliency. 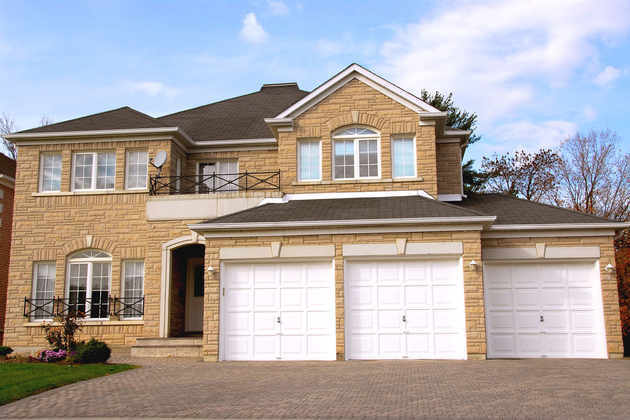 Properly cared for, it can last for 25 years or more. 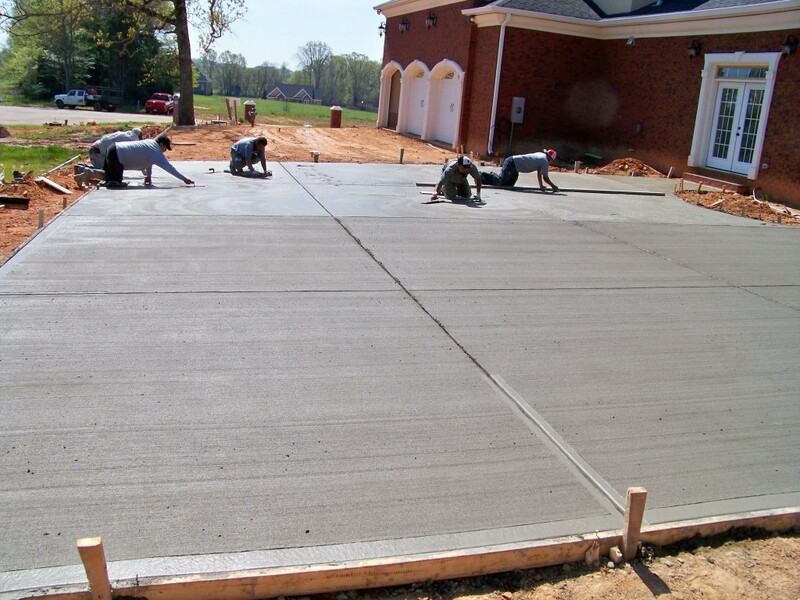 Our contractors can lay concrete based on the size of your garage and however you want to configure the entrance to your property. 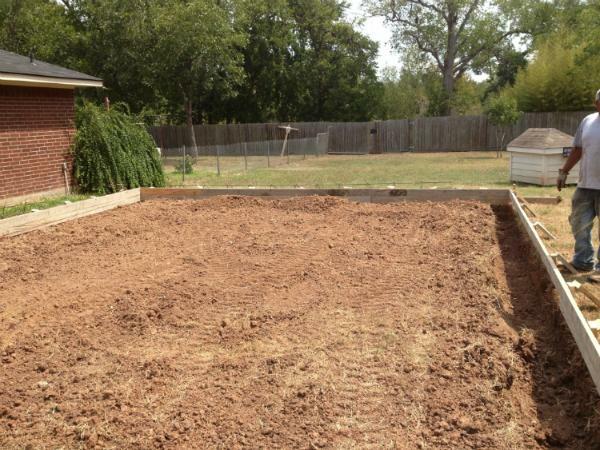 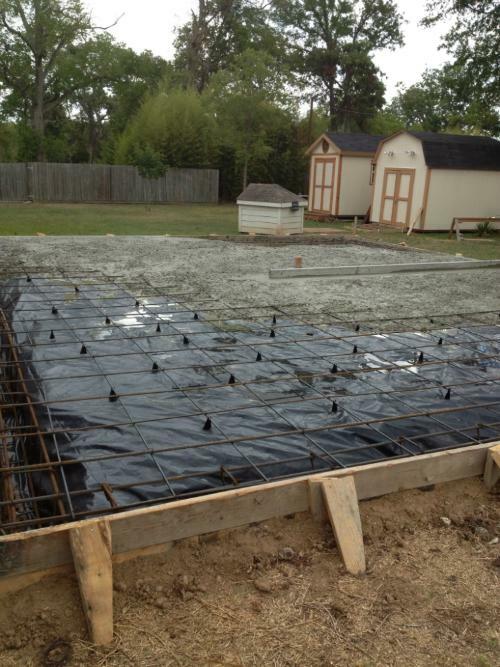 During installation, we ensure the soil foundation is stabilized and elevations are properly adjusted so the driveway is level and has adequate drainage. 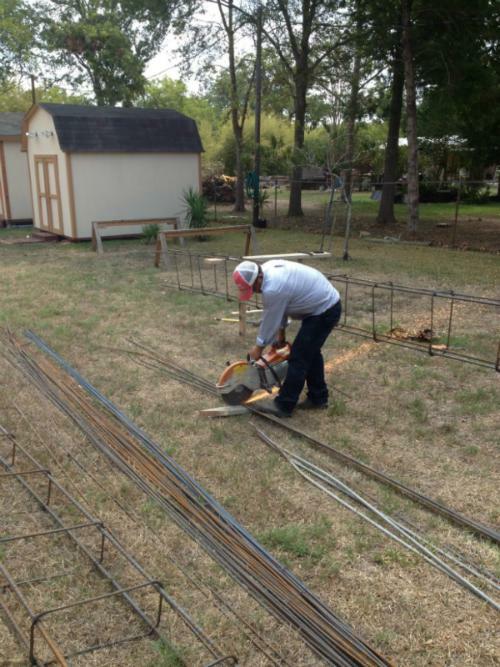 Wood and rebar expansion joints are installed to address local regulations for spacing and sizing. 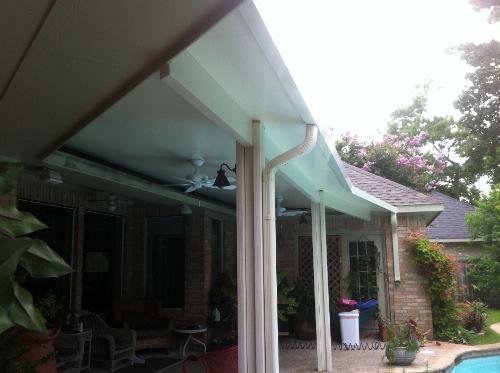 Our projects aren’t limited to installation. 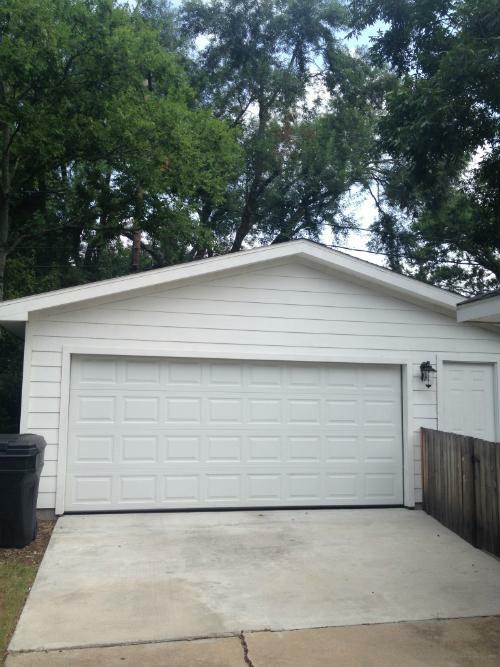 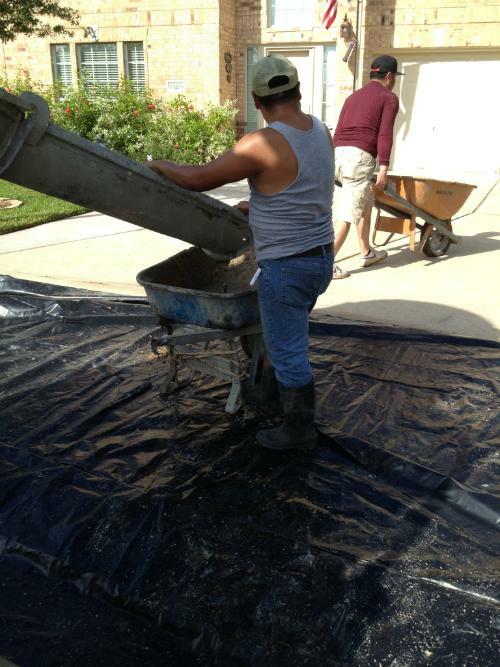 Houston driveway repair, available to residents 24/7, includes state-of-the-art sealants and cement re-surfacers. 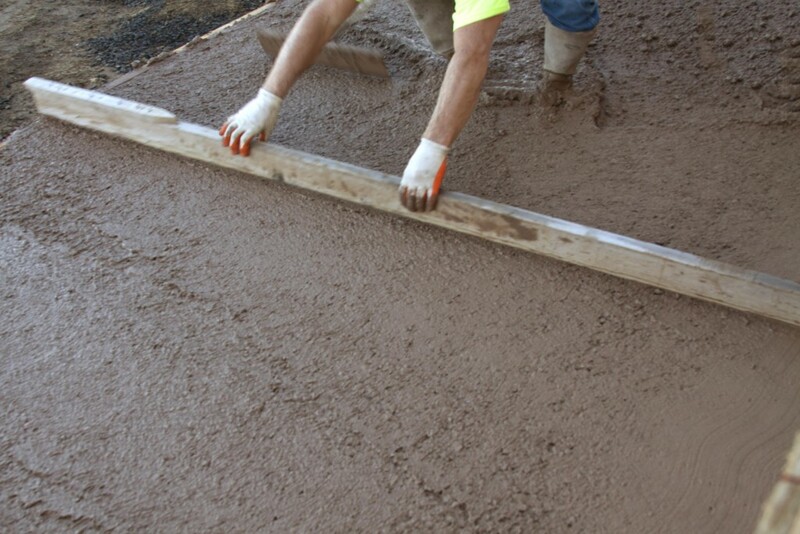 As we tackle driveway repair customers are assured we can address joints, retaining walls, and hand railings, as well as factors such as drainage and plumbing. 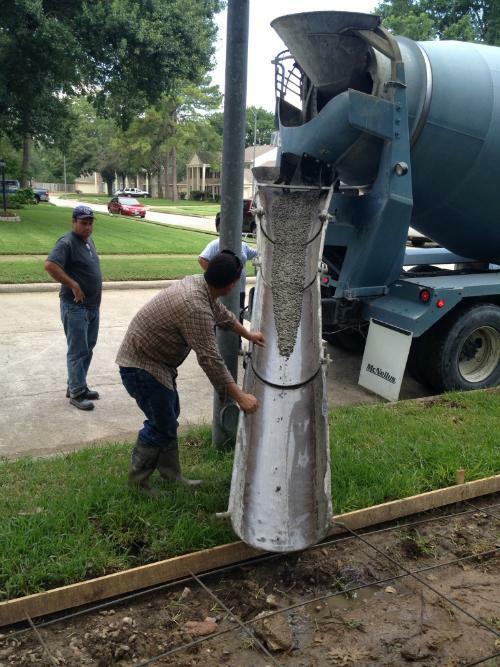 If concrete has sunken over time, it can not only be a nuisance but a safety issue. 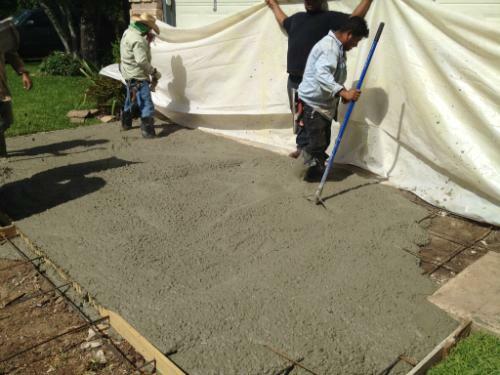 Our contractors provide subgrade assessments and factor in all safety hazards to provide the most effective concrete driveway leveling. 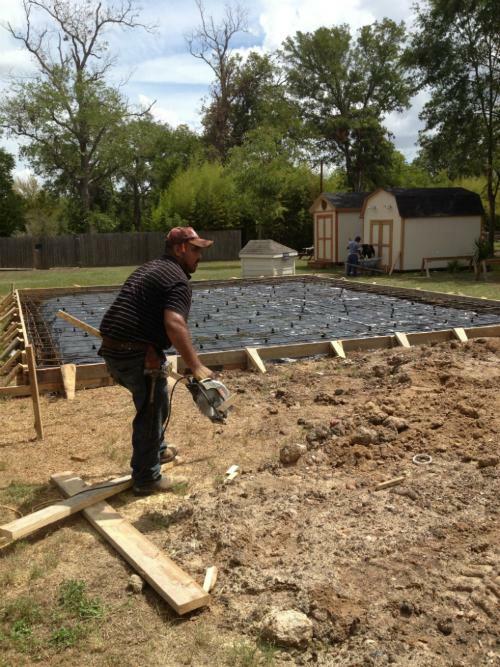 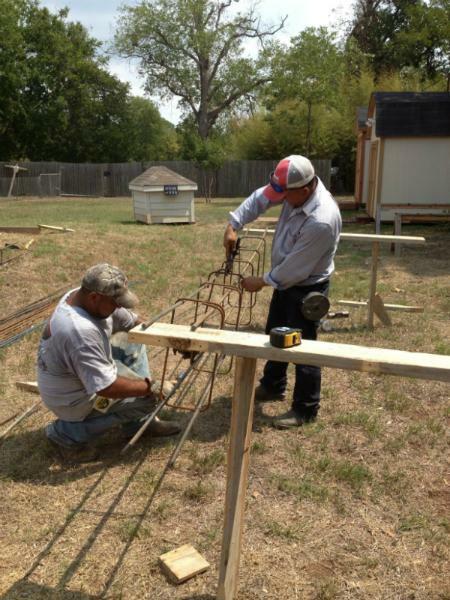 Cross Construction Services isn’t limited to patio and driveway installations. 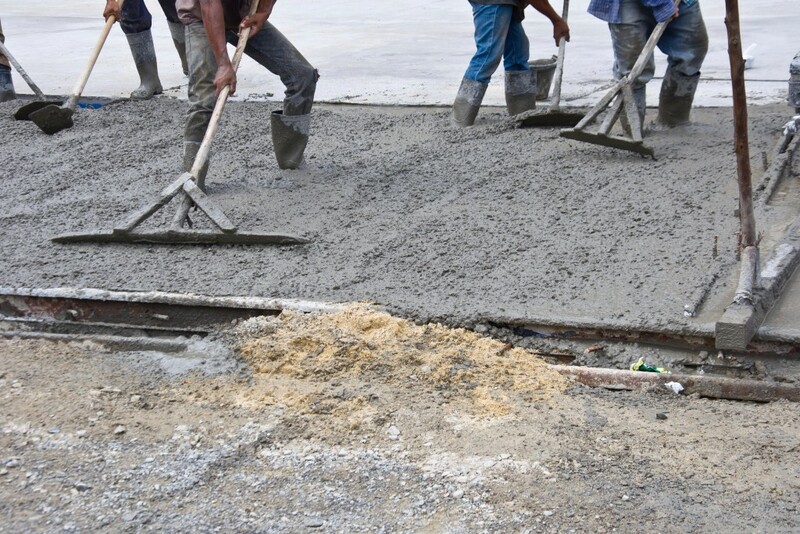 Our professionals can handle projects of any scope, from laying parking lots to repairing, restoring, and repaving any concrete surface. While durable, concrete may be damaged by extreme weather, a poorly sealed finish, or simple wear and tear over time. 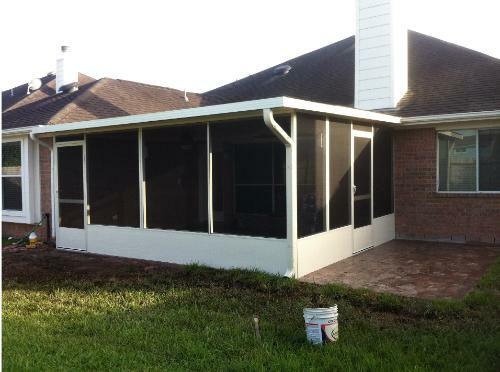 Cosmetic or structural problems can be corrected, and repair projects completed, within a specified timeline and budget. 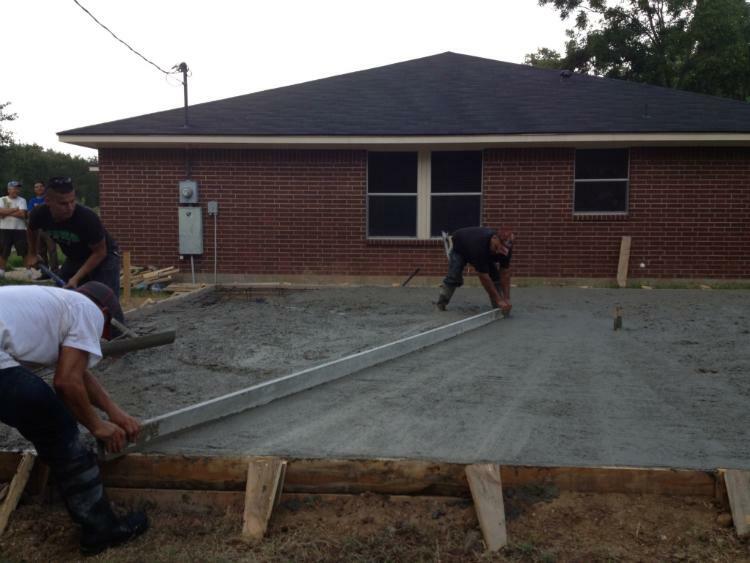 You can always depend on our team for driveways and concrete patios. 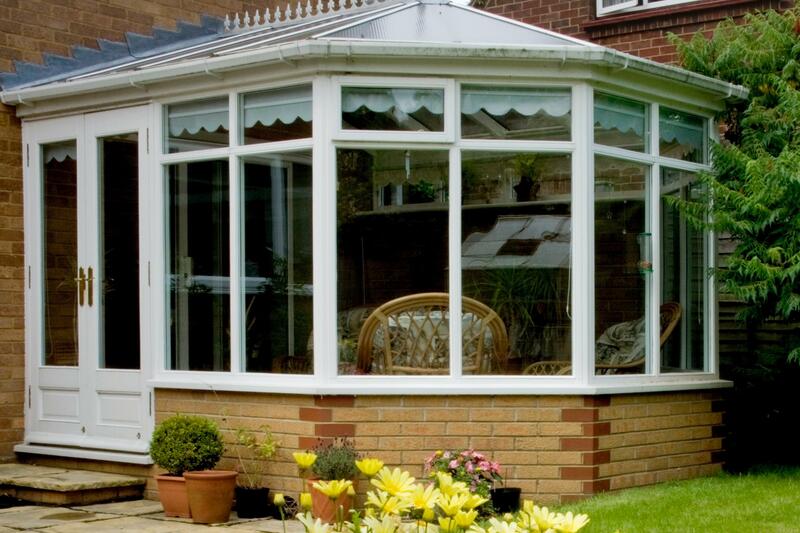 Please view the examples below, which show our team at work and the projects they’ve successfully completed. 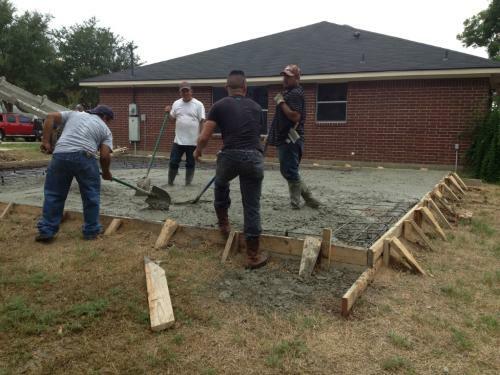 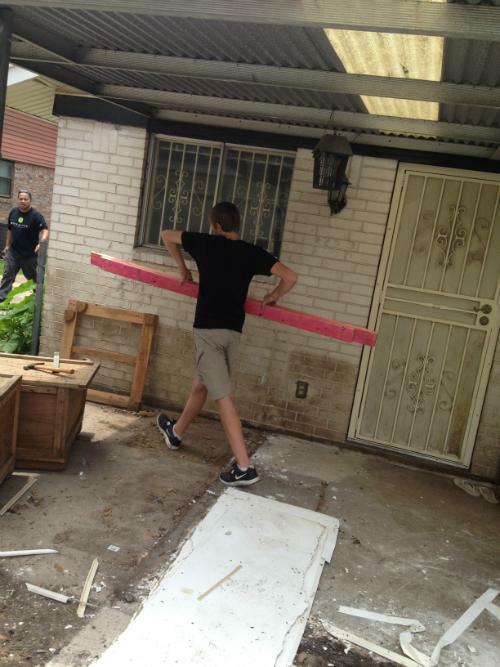 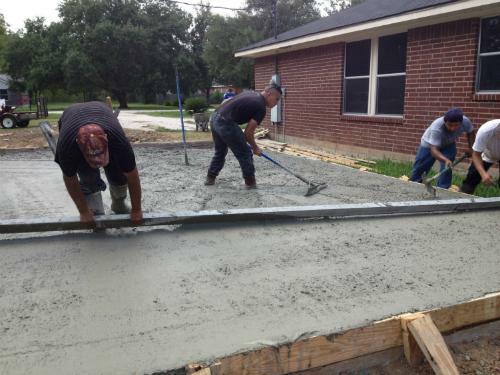 To learn even more about our patio services in Houston and other concrete services, continue browsing or call CCS Concrete Driveways—Cross Construction Services today.